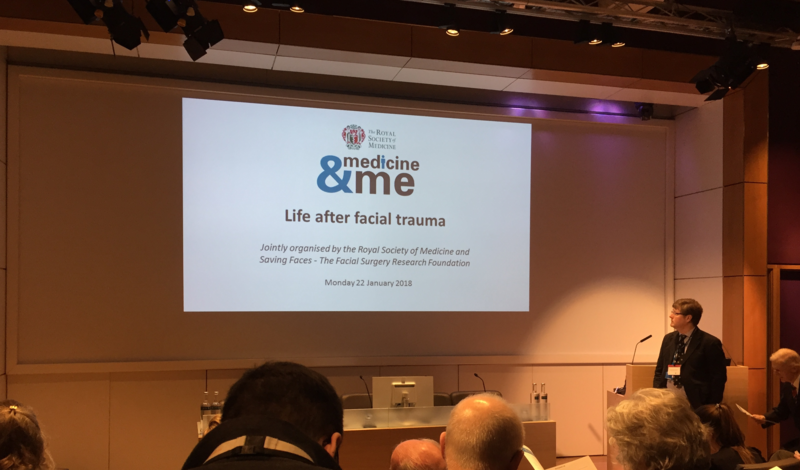 It was an informative afternoon with a series of inspiring talks aimed at patients and the public. 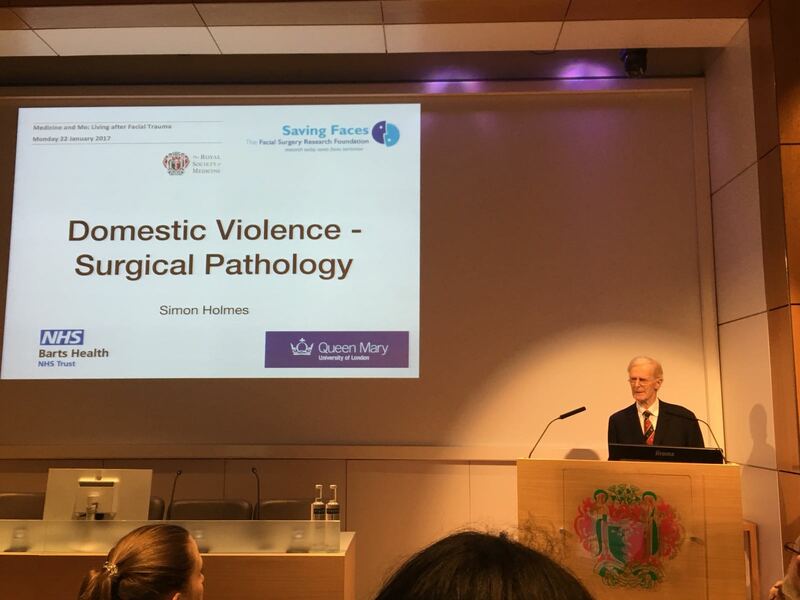 Talks were given by patients, internationally renowned surgeons and experts from other charities including Refuge and Growing Against Violence (GAV). Both Lord McColl of Dulwich CBE and Professor Iain Hutchison chaired the series of talks. Discussions included innovative approaches to reduce domestic, street and gang violence including improving national data collection on trauma incidents and our plan to introduce a national register to alert authorities of potential domestic violence victims. Researches undertaken to improve the physical treatment of facial trauma and the psychological recovery from it were also discussed. 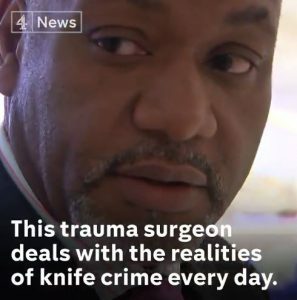 A piece in Channel 4 news after Saving Faces put in touch The Royal London Hospital’s very own Trauma Lead Mr Martin Griffith forward to speak to the Health Correspondent, Victoria Macdonald, on the prevention of knife crime. Following Mr Griffith’s interview with Channel 4, the President of the United States at the time responded to the piece. 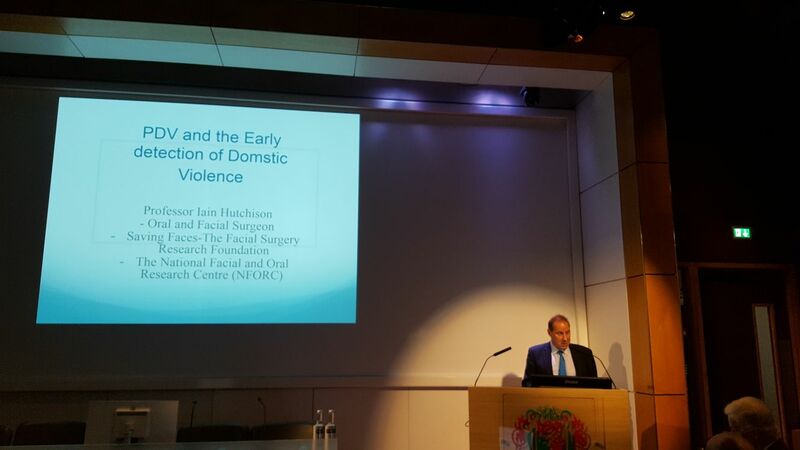 As a result of the conference, an additional field has also been created in the national Trauma Audit (TARN) for suspected domestic violence (SDV) and a submission by Lord McColl to create a member’s bill to make SDV and facial injury a reportable ‘disease’. View the photos of some of the speakers from the event below.